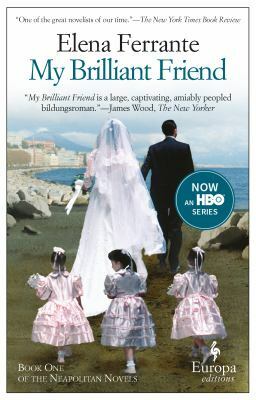 This novel introduces the full depth of friendship that develops between two young girls born in Naples, Italy: Lila and Lenù. Growing up in an evolving neighbourhood with rivalries, poverty and family conflict puts down the roots for the three novels that follow. The Neapolitan novels give the full span of time and the author writes this fiction with the style of a memoir. Her gritty insights and blending of the sexual politics, struggles and relationships seen through the eyes of Lenù strike chord after chord. 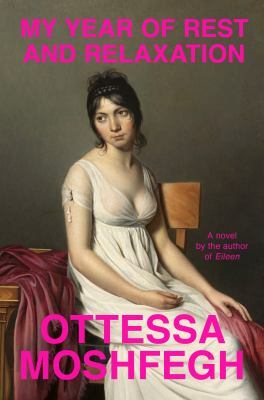 Moshfegh’s latest novel (the library also has her 2016 Booker Prize-listed Eileen) is a scabrous and gimlet-eyed satire on the glamorous life, with a fiercely antiheroic female character at its centre who engages in a project to avoid living as much as possible without actually dying. Your reaction to this blackly humorous novel depends on how much you enjoy squalor, self-deprecation, & misery. I laughed more than was decent. 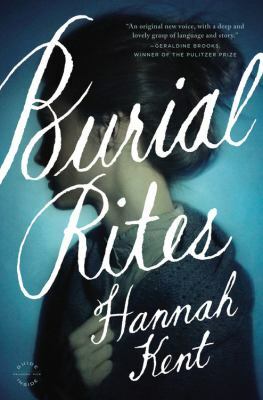 Based on actual events, Burial Rites is an astonishing and moving novel about the truths we claim to know and the ways in which we interpret what we’re told. Hannah Kent portrays Iceland’s formidable landscape, in which every day is a battle for survival, and asks, how can one woman hope to endure when her life depends upon the stories told by others? In the language of flowers, a damaged young woman, Victoria Jones, who can only communicate through the Victorian language of flowers, goes from being homeless to a sought after wedding floral designer. 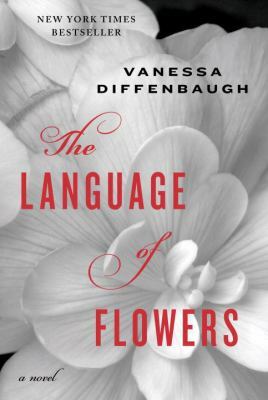 The language of flowers is a heartbreaking and redemptive novel about the meaning of flowers, the meaning of family, and the meaning of love. Beautiful, original and utterly unforgettable. Flory is an night fairy, but in an accident with a bat she injures her wings and is forced to take refuge in a birdhouse. From that vantage she discovers the delights of daytime in what turns out to be the backyard of a bird-loving white-haired lady. 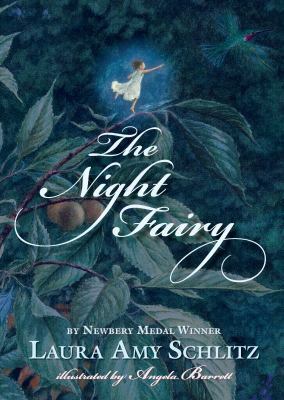 This small and appealing illustrated package is an easy sell to young readers who want anything about fairies. Stormbreaker is the first book in a teen spy series by Anthony Horowitz. Alex Rider is not your average 14 year old teen. After his uncles death he finds out that the man who raised him is not who he said he was and that he had been training Alex for a very different and dangerous life he never imagined. In this the first book of the series, Alex must outsmart people who want him dead to save every child in England from a mad man seeking revenge. This story is also in book form and a movie was also made in 2006. Foyles War is a British detective television series set during the Second World War and is one of my favorite series because it seems to have a little of everything I like to watch including mystery, drama, suspense, espionage and romance. Foyle is a police officer with high moral standards, he is very straight forward, honest and also compassionate. His driver, son and Detective Sergeant are very likeable characters and have interesting stories of their own throughout the series. Each story in the first six series is based on an actual event during the war and makes the stories interesting and believable. 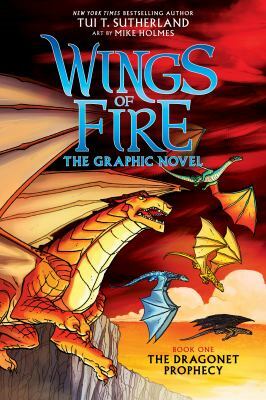 This graphic novel is a beautifully illustrated edition of the first book in Tui Sutherland’s very readable and popular Wings of Fire young reader novel series. The Dragonet Prophecy is an enjoyable tale of friendship and adventure. This edition of the story is enjoyably because the illustrations allow the reader to see the dragons through Sutherland’s eyes. Once again Robert Langdon is racing against time to save the world from a mad man, while being assisted by a bright capable woman. There are many unexpected twists and a truly surprising ending. Along the way I enjoyed learning more about Dante, his Inferno, and some of the many works of art it has inspired. I picked up this book after reading Miriam Toews recent novel, Women Talking. 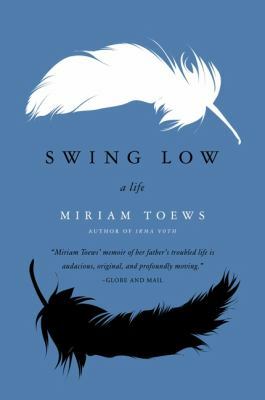 I’d never read any of Toews’ work before, but fell in love with her work of nonfiction, Swing Low: A Life. This book blurs the lines between memoir and biography telling the story of Toews’ dad and his battle with bipolar disorder. Toews uses research, along with the extensive writing done by her dad during his life to tell his story in his own words. This is a heart breaking story that explores mental health along with bringing us into the world that Toews grew up in. As a writer it also made me think deeply about who the story teller is and what creates fiction versus nonfiction. Regardless of where you stand on those two genres, Swing Low is beautifully written and profoundly moving. 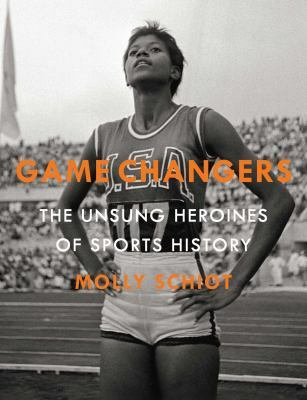 This beautiful book full of photos, interviews and bios is a celebration of female athletes, coaches and sportscasters overcoming adversity. An impressive collection of stories that is bound to inspire.